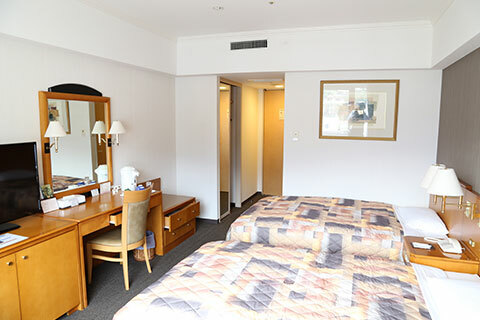 Our cozy and comfortable guest rooms are coordinated with gentle color tones and elegant textures. The south side view overlooks Uwajima Castle. Western-style rooms with beds, and Japanese tatami rooms. *Amenities vary according to the guest room. *The number of amenities is limited. 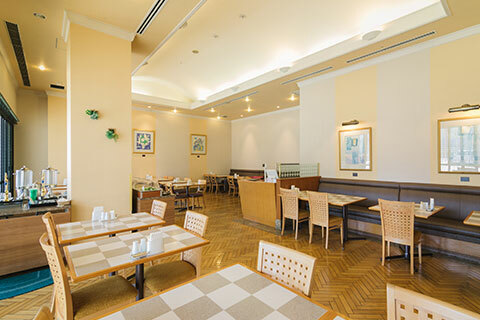 Please enjoy breakfast through to dinner in our restaurant during your stay. Restaurant Sirene serves a range of dishes ,including set meals for lunch and set menus for dinner. There are lots of dishes with a plenty of local Uwa seafood and seasonal ingredients. 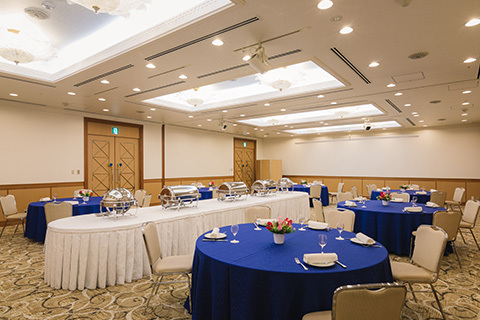 JR Hotel Clement Uwajima offers Western and Japanese-style venues for different purposes and numbers of participants. 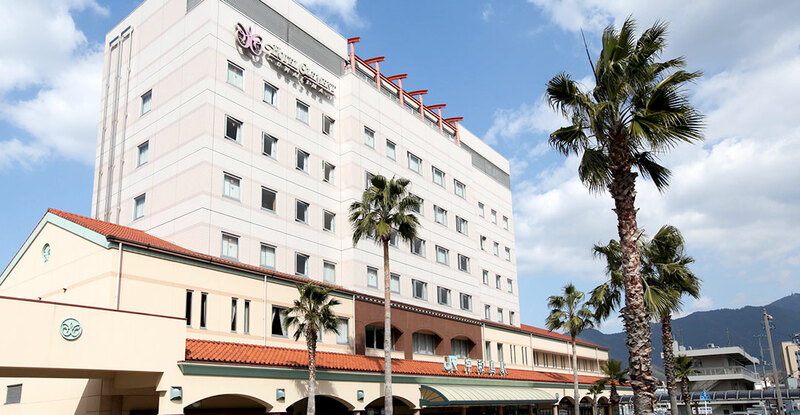 All of our staff are here to help you enjoy a wonderful and comfortable stay. We also have perfect venues for events, meetings, weddings, and conventions. 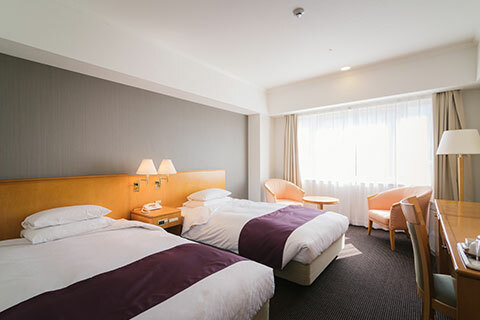 © 2019 JR HOTEL CLEMENT UWAJIMA All rights reserved.